The history and the legend of Tom Ritchey is well documented, both the man and his moustache, who taught himself to build frames as a teenager and who designed some of the burgeoning mountain bike industry’s first frames and components back in the 1970’s. 40 years on Ritchey is now a global corporation, one of the cycling industry’s premier innovators of high-quality bicycle components. 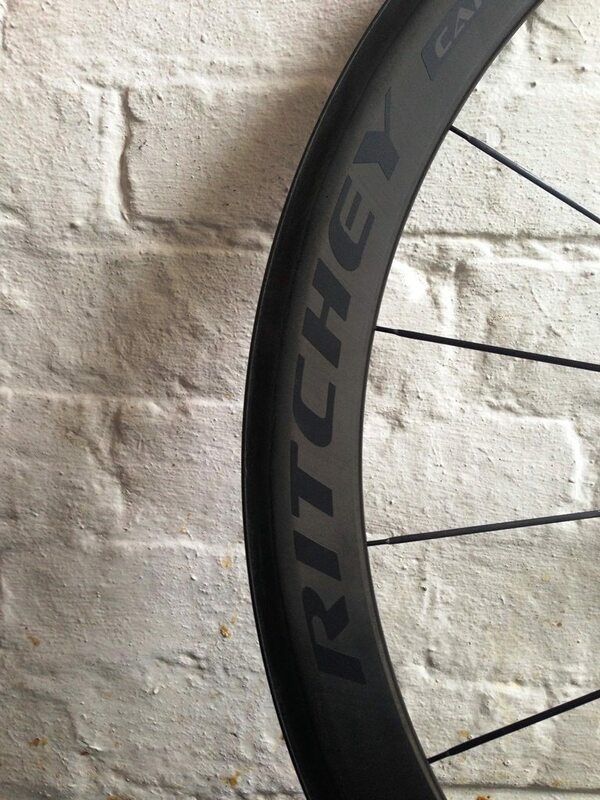 We take a look at the Ritchey WCS Apex II 46mm road wheelset. The first thing to say about these wheels is that they are a very handsome prospect. They are, in fact, fabricated using Reynolds-built Assault rims; 46mm deep section with 15mm internal, 20mm external rim width (previous generation I would note as the current generation Reynolds Assault rims have undergone quite a few iterative upgrades including, but not least, wider rims), and built to a Ritchey WCS specification. 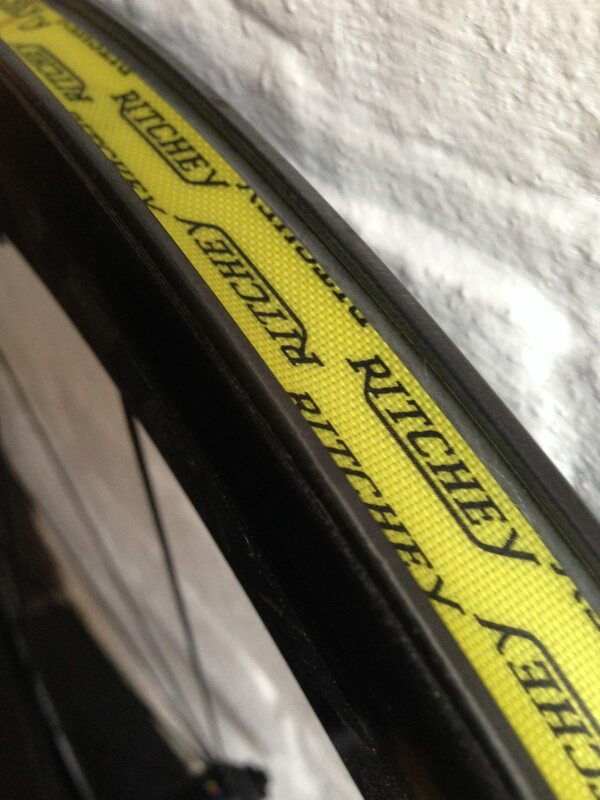 The hubs are Ritchey Phantom Flange: Superlight Ritchey design which captures the sleek profile and efficiency of straight-pull spokes with the superior strength and durability of J-bend spokes. The bearings are sealed, load specific, 28mm drive side and 24mm non-drive side on the rear wheel, which also has a patented 6 pawl, 12-point micro-clutch engagement system. The spokes are high quality Sapim CX, with 20 in a radial pattern up front and 24 in a radialand two-cross mix at the rear. It is compatible with Shimano/SRAM or Campagnolo 10/11 drivetrain systems. 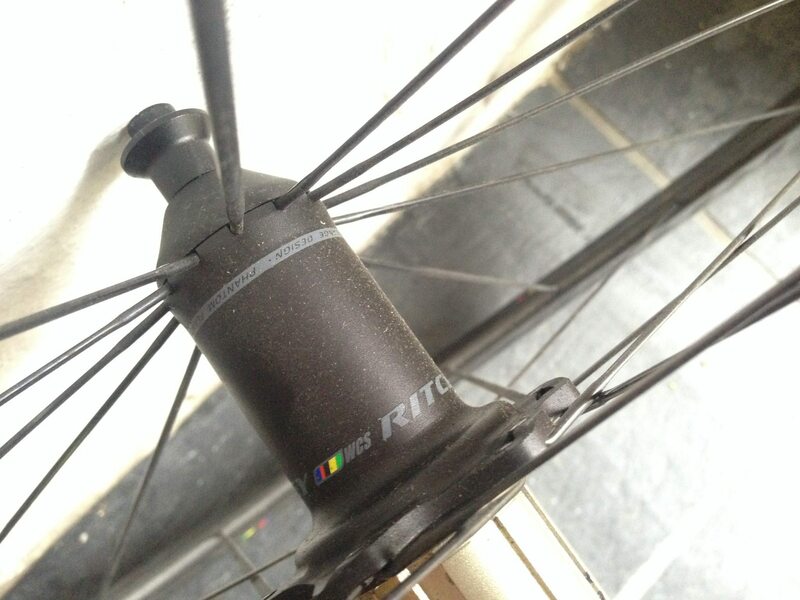 The complete wheelset is 1526g. 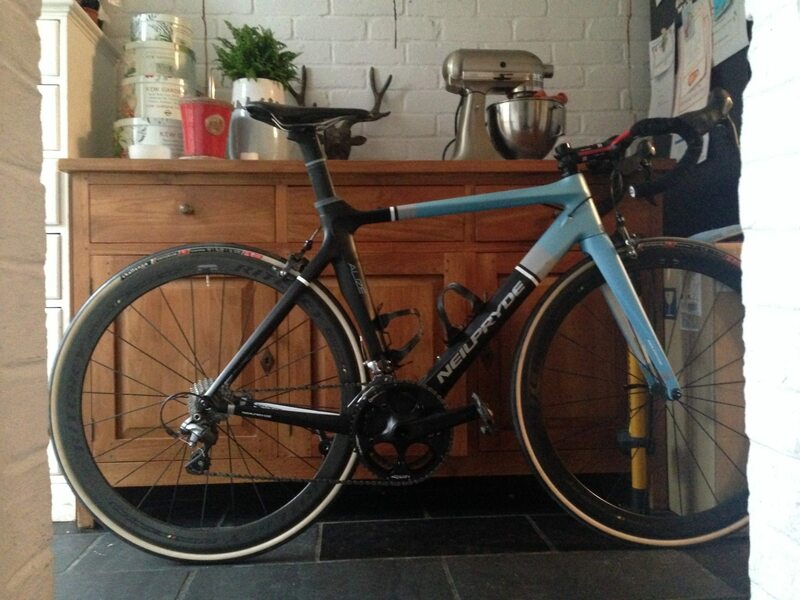 The wheelset is supplied with Ritchey quick releases and Reynolds Cryo Blue pads. Full review to follow.